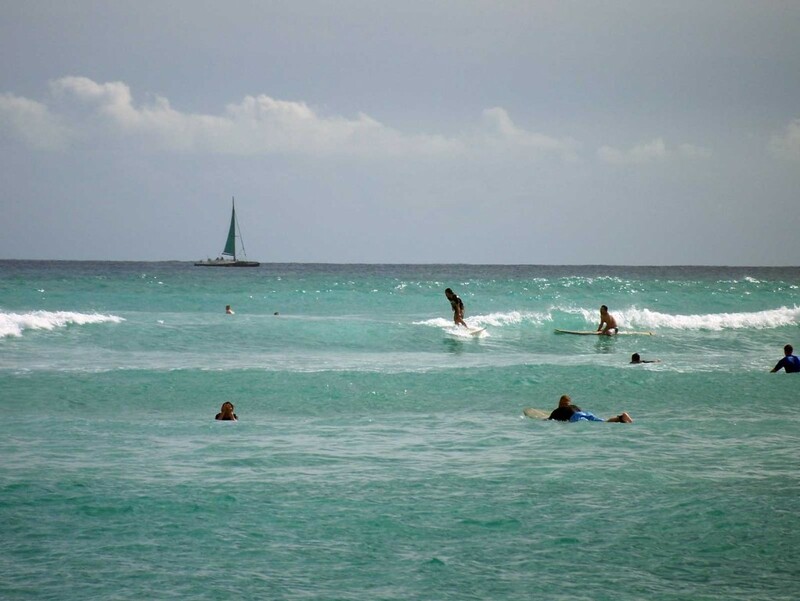 Waikiki is a playground for all ages and all activities including, of course, surfing. The typically gentle, yet powerful, roller waves of Waikiki are fantastic for giving beginners to the sport a fun introduction. At the same time, bigger sets do come in, giving veterans good reason to paddle out. For those who don’t surf, the spectacle that is Waikiki surfing adds a fun element to the scenery, speaking to adventure, relaxation, and excitement.